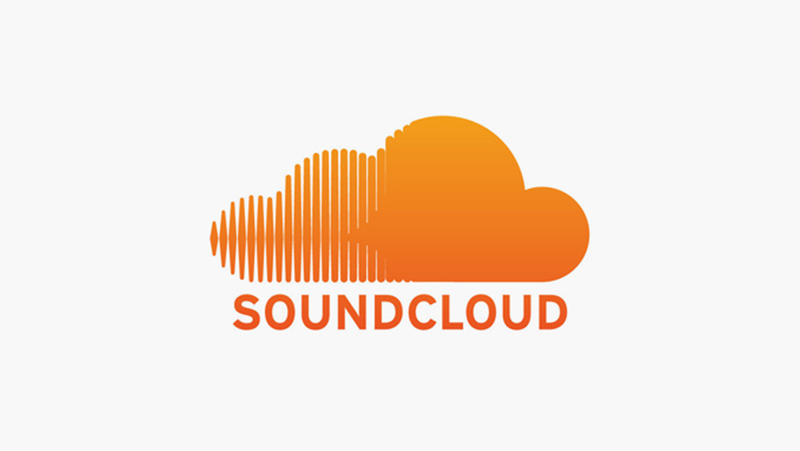 SoundCloud is a powerful tool for DJs and producers looking to get their music into the hands of the public. In fact, a lot of artists like Snakehips, Russ, and Marian Hill actually got their big break on SoundCloud. If you’re a DJ or producer who posts remixes, edits, or original tracks to SoundCloud, check out these best practices that the platform has offered up. SoundCloud says that following these simple steps will help boost your exposure by making tracks easier to find. You never know who might discover your music! The key here is to make your tracks appear organized and professional. Take advantage of the description area to add info like featured artists, collaborators, backstory, or lyrics and make sure your writing style is consistent across all tracks. Also be sure to upload high-resolution images to add more interest. It’s important to tag your music with accurate genre information so that SoundCloud’s algorithm system can recommend your tracks to users. Start by choosing a main genre, and then add relevant tags that make sense and best describe the track. By marking playlists as an album, EP, single, or compilation, you automatically create a discography with tracks listed by release date. This makes it easy for users to find what they’re looking for and also allows you to add older tracks without taking attention away from your most recent tracks. To make things faster and easier, you can now make changes in settings, tags, and artwork to multiple tracks at once. You can also create a new playlist from a selection of uploads. Simply go to soundcloud.com/you/tracks, select the tracks you want to change, and then click ‘Edit’ or ‘Add to Playlist’ to make your changes. To read the full story and other tips, visit SoundCloud’s blog. Let us know if you use SoundCloud or another platform to promote your work. We want to hear from you!